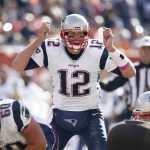 The New England Patriots open the 2017 NFL season on Thursday hosting the Kansas City Chiefs, and Sunday will see the bulk of the first week of professional football. 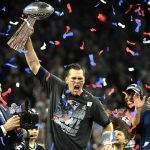 At the Westgate Las Vegas Superbook, the Super Bowl champion Patriots opened at 6-1 odds to defend their title, but as the first kickoff nears, those early odds have dropped to 11-4. Kansas City is moving in the opposite direction on the betting board. The Chiefs began as a 20-1 shot, but since have slipped to 25-1. But if you believe head coach Andy Reid, that makes the Chiefs an even better bet. Reid has told the media he is confident his team can win the Lombardi Trophy, even after a disappointing showing against the Pittsburgh Steelers in last year’s AFC Divisional Playoffs. There are question marks on both sides of the football for this opening game. On offense quarterback Alex Smith has yet to prove in four years that he can take the Chiefs to the big show. The team gave up next year’s first-round pick to make a play for Texas Tech quarterback Patrick Mahomes, who won’t take away Smith’s job this season, but was drafted for the immediate future. The team also had to address their porous run defense. It was ranked 28th last season and will need a better performance from its front seven if they are going to improve in that area. 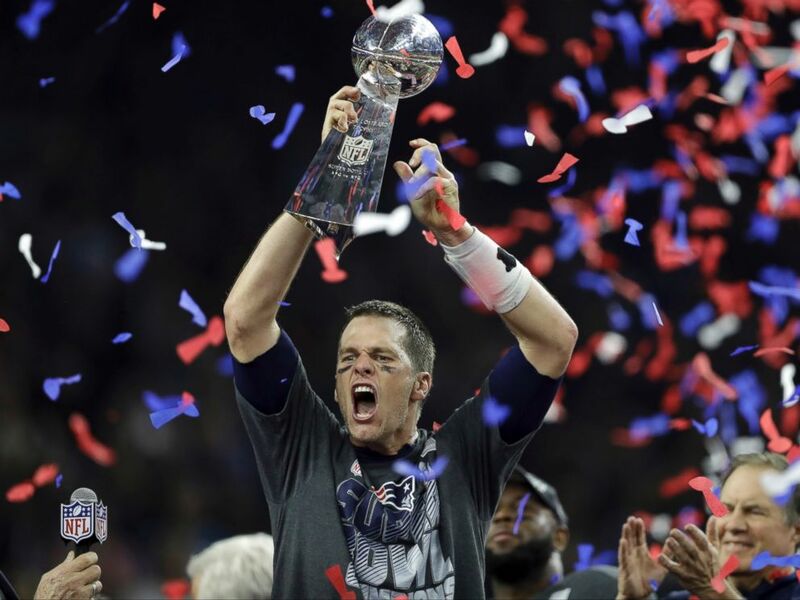 There are those who have predicted, however, that New England will easily return to the Super Bowl. One pundit forecasted an undefeated season. 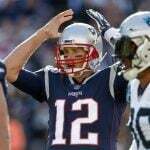 It’s hard to pick against a team that has won eight consecutive AFC East titles and two of the last three Super Bowls. New England doesn’t ever seem to have a weakness and even the preseason knee injury to wide receiver Julian Edelman that ended his year isn’t going to devastate the offense like it might other teams. He is a big loss no doubt, but the wide receiving corps have depth, and veteran Danny Amendola will pick up more receptions. The departure of LeGarrette Blount to Philadelphia is definitely a concern. There are others, such as Dion Lewis and James White, but will they be able to replace Blount’s productivity, especially in the red zone. A healthy Rob Gronkowski would make that issue mute, but the tight end seems to get injured at the most inopportune times, forcing quarterback Tom Brady to look for other options. 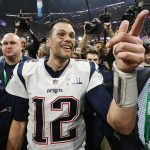 While the Patriots are the top pick to win the Super Bowl, they do have teams in their conference that could stand in their way. In the AFC, the two likeliest challengers are the Oakland Raiders and the Pittsburgh Steelers. Odds for the Raiders to be NFL champions are currently 8-1, while the Steelers are 10-1. Oakland was a dark horse last year, but when quarterback Derek Carr broke his leg against the Indianapolis Colts their chances plummeted. Pittsburgh reached the title game last season but lost to New England. If the offense can do what everyone expected they would do last year, they could upset the Patriots.